Provides a bright, synchronized, high-speed flashing light. 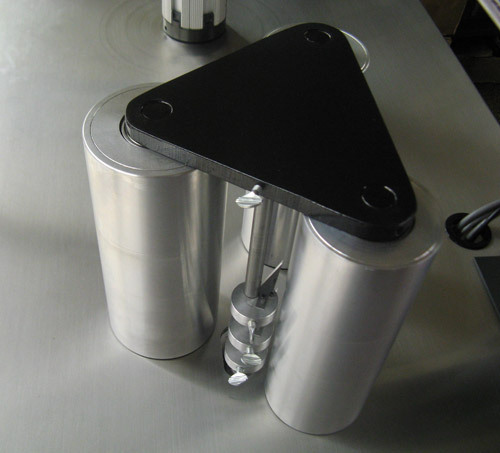 It permits visual web inspection at high speeds. Freeze frame. Requires at least one of the optical scanner options. A very helpful option that permits improved rewind productivity. 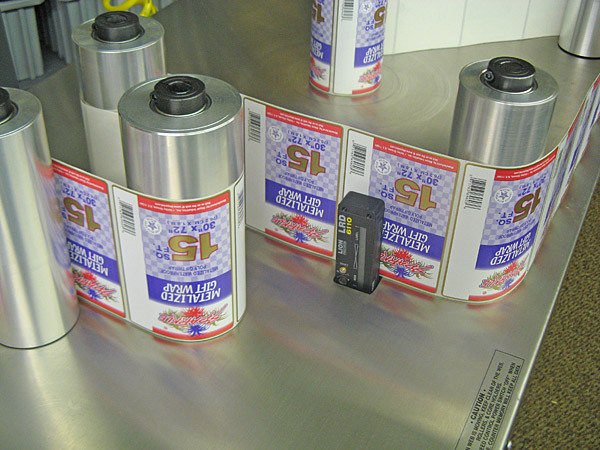 This option affords a 12 foot long web path which is necessary when applying ink jet printing, secondary labels and bar code verifiers. It is also helpful when inspecting with a strobe light. Needed when using a LRD6110 sensor. 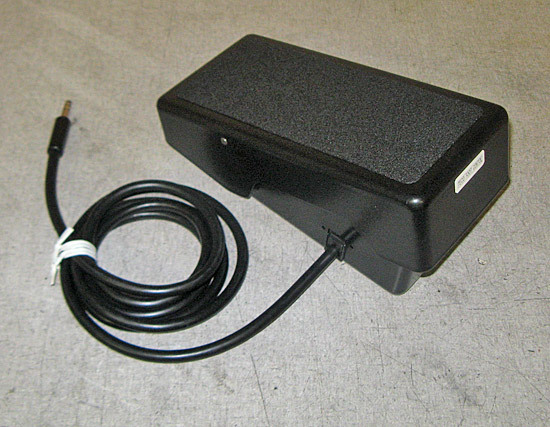 An optical beam and amplifier along with a counter interface junction box. 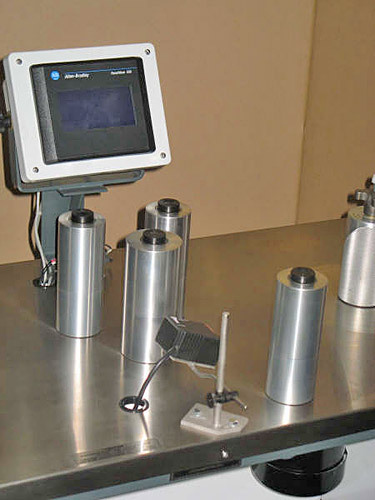 When it detects a missing label, a signal is sent to the counter and immediately shuts down the winding process. This gives the table operator a chance to replace the missing label on the web. After replacing the label, the rewind can be continued by pressing the start switch on the speed control. 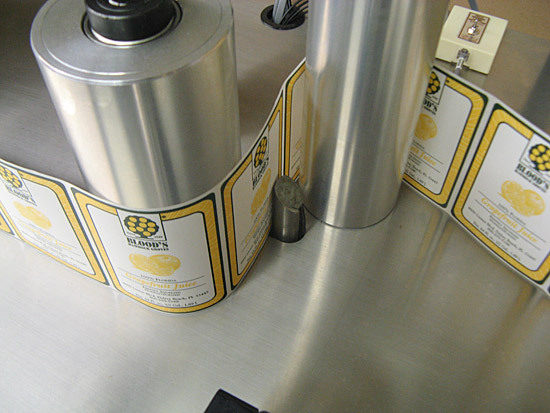 The winding will continue until it finds another missing label or completes the desired label count. 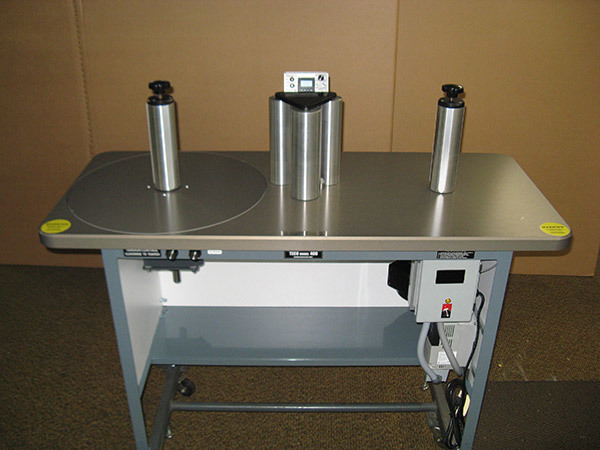 A solid state light beam and amplifier assembly that interfaces with the rewinder's counter and is designed to accurately count die cut labels at high speeds. A space out of at least 1/16" is required between labels. This option will insure a very accurate label count in each roll you ship to your customer. 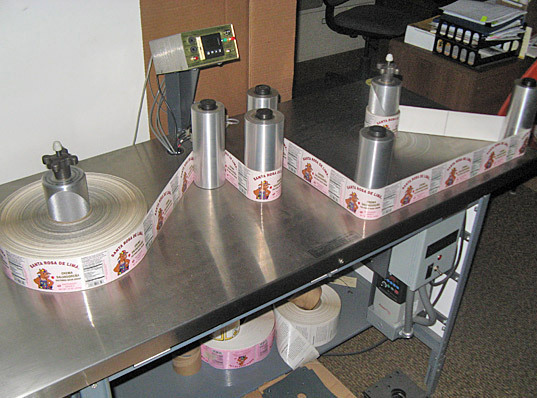 NOTE: If your customer is using these rolls in a label application machine, then you should add option #ML6.0 (Missing Label Detector) so that you can supply rolls with no out of sequence labels. 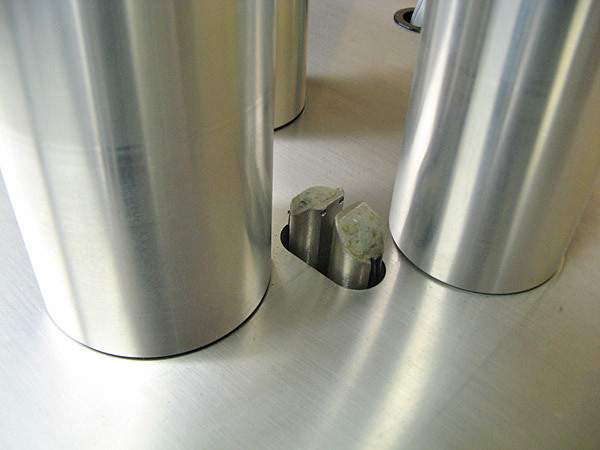 A solid state optical scanning device that can be set to various bar code symbologies. As it scans the web it will detect an error in the printed bar code and stop the rewinding process. Attaches to the optic scanner support, adjustable. 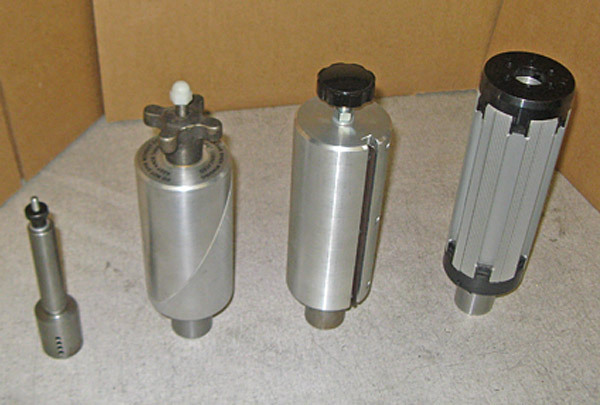 Mounts between idler rollers. 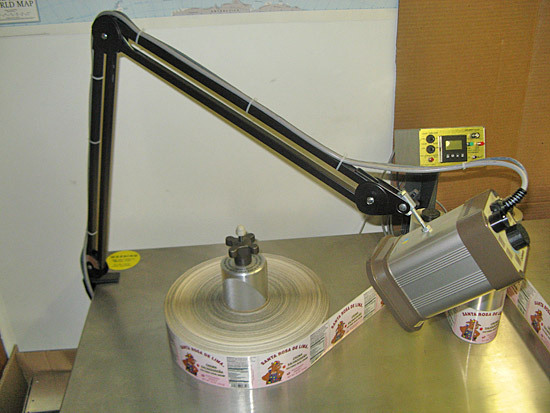 A solid state light beam and amplifier designed to detect various colors on the face of the label. The amplifier can be set to detect any color you select. 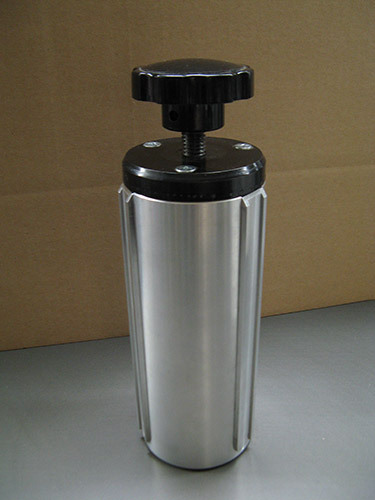 When detected, it will shut down the winding process. 3/4" UP TO 1" Several styles available. Please call factory for pricing.